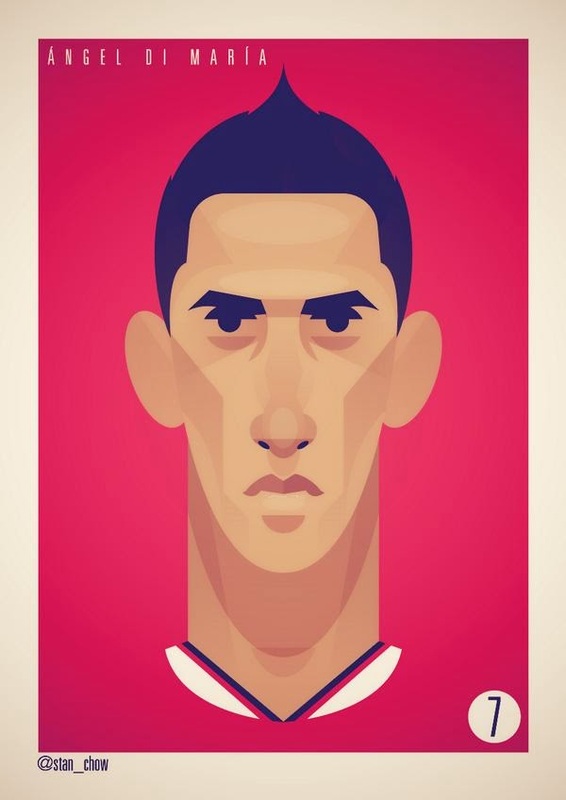 Every once in while we like to showcase a specific footballer or football personality in the form of art. 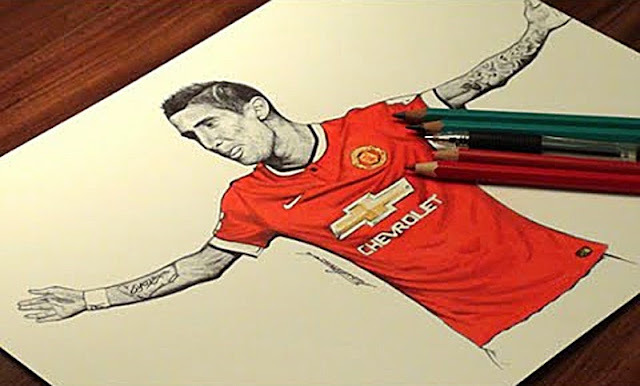 Be it in illustration, caricature, painting or any other medium, if it's interesting we will feature it. 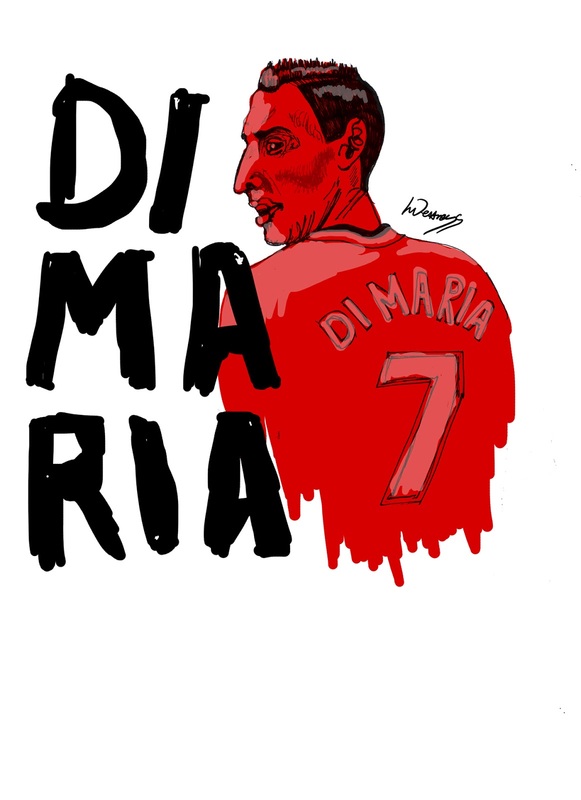 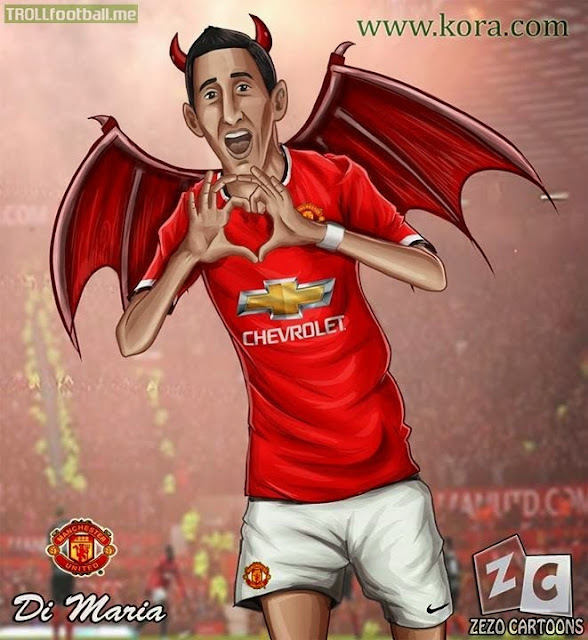 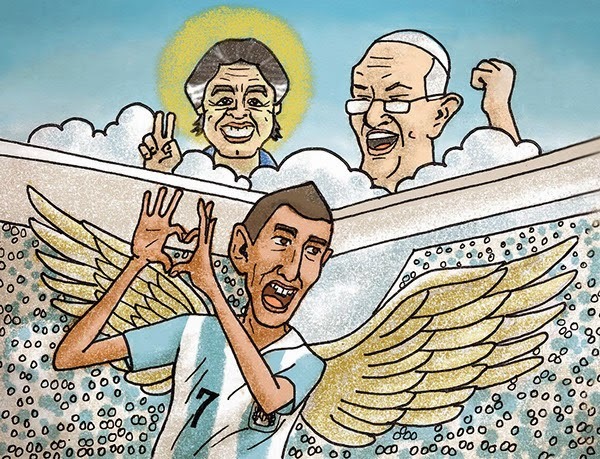 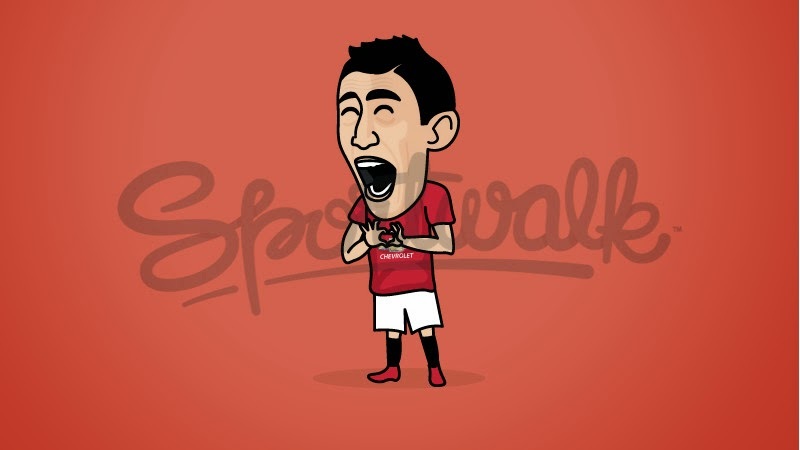 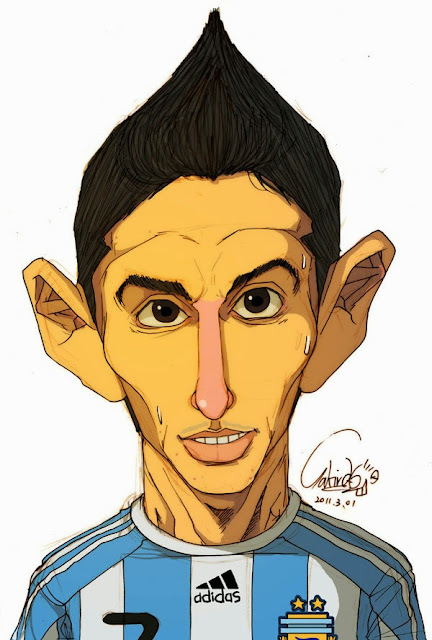 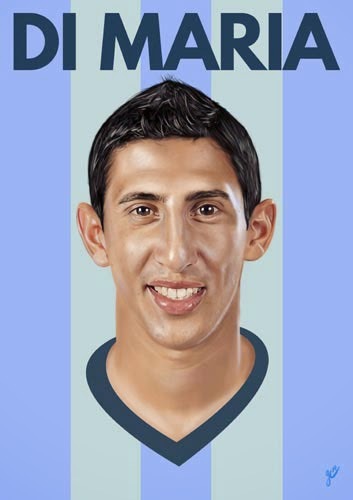 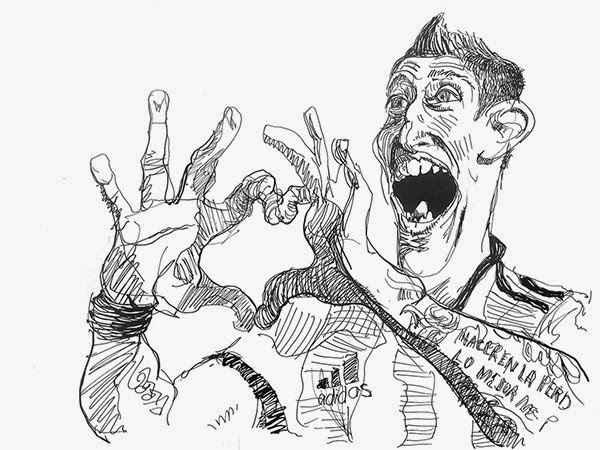 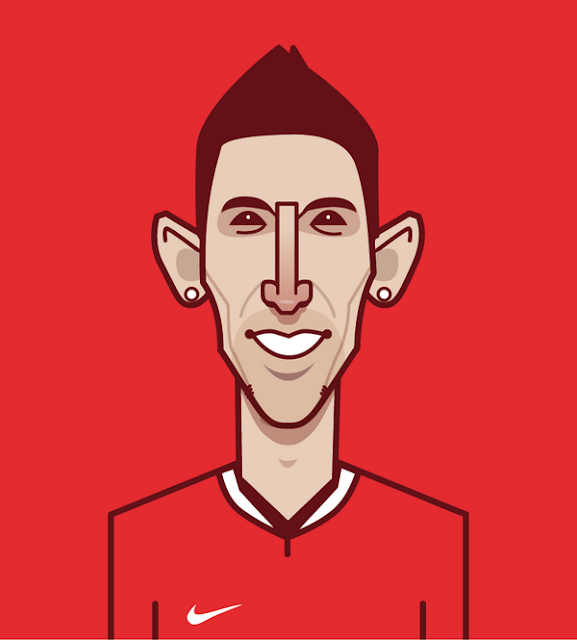 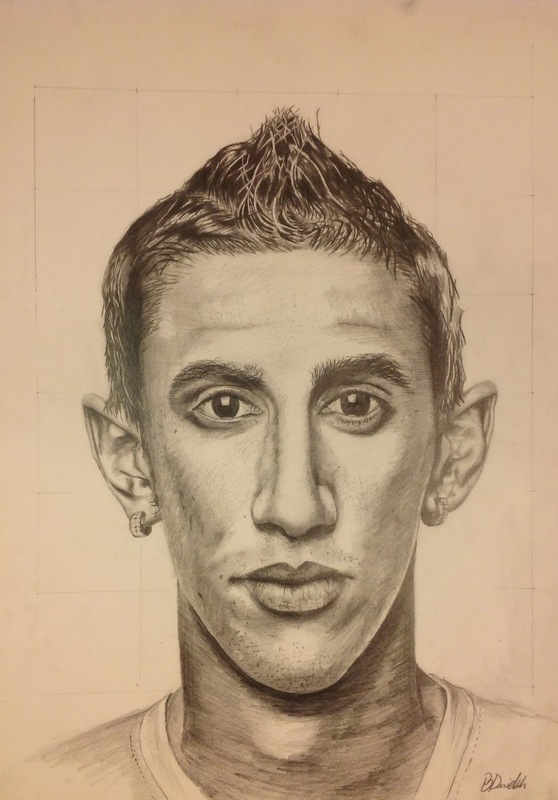 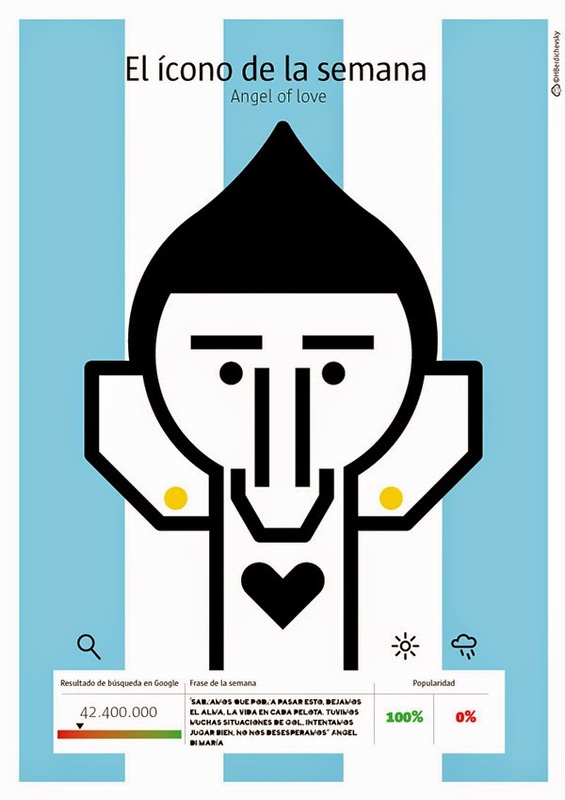 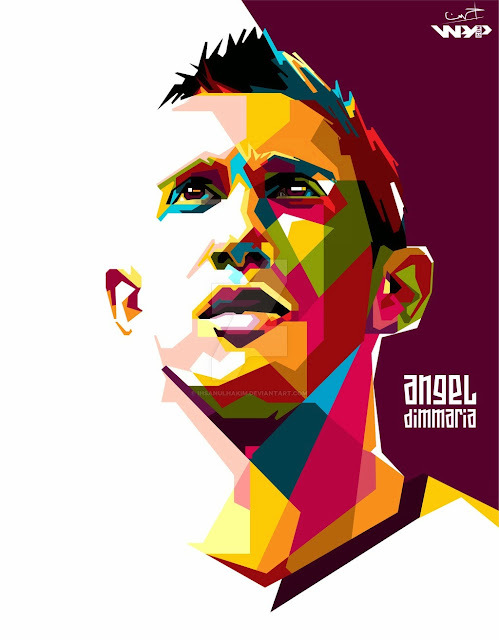 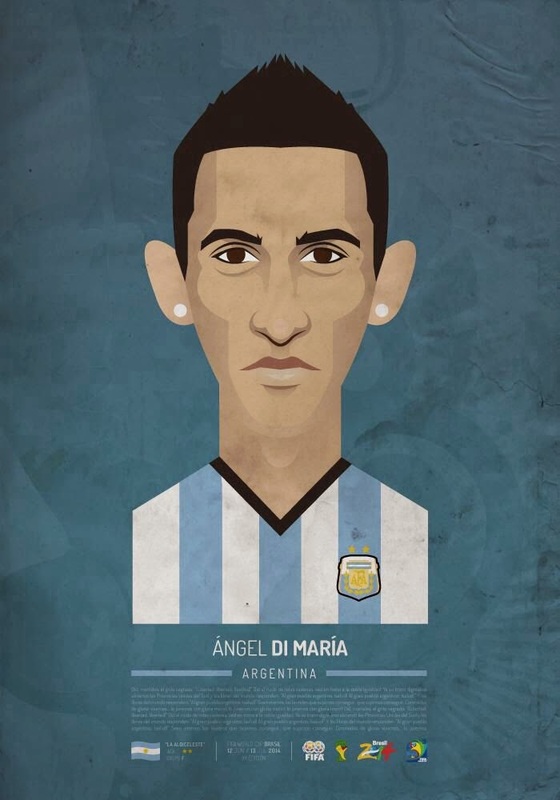 This week we take a look at the art of Manchester United and Argentina midfielder Angel Di Maria.